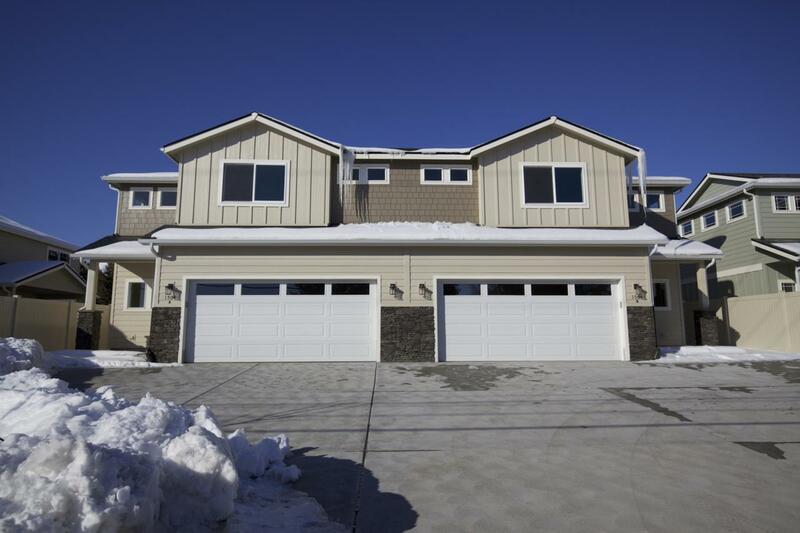 BRAND NEW Luxury Patio home by Lange Construction! This elegant and efficient 2 story open living plan is filled with lovely designs throughout! Extensive mill work, custom cabinetry, granite counters and several touches that make this a fantastic and beautiful home. Light and bright foyer leads to spacious open floor plan flowing from living area to large kitchen equipped for easy entertaining. Upstairs you will find 3 bedrooms and 2 baths one of which is a well planned large master suite with a luxurious spacious master bath featuring full tiled master shower and HUGE walk in closet. Relax under the covered outside back patio. Fully fenced backyard with landscaping for privacy and easy care. Home is perfectly located close to schools, parks, shopping centers & local eateries!